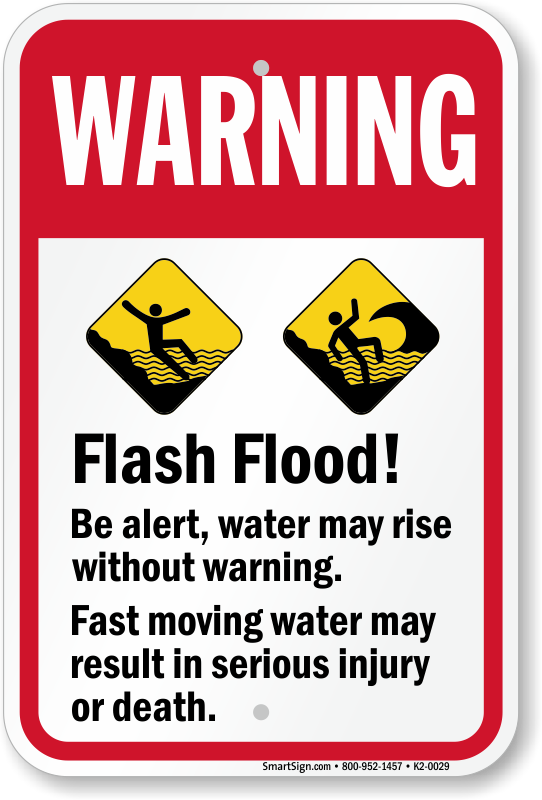 Is the water rising? 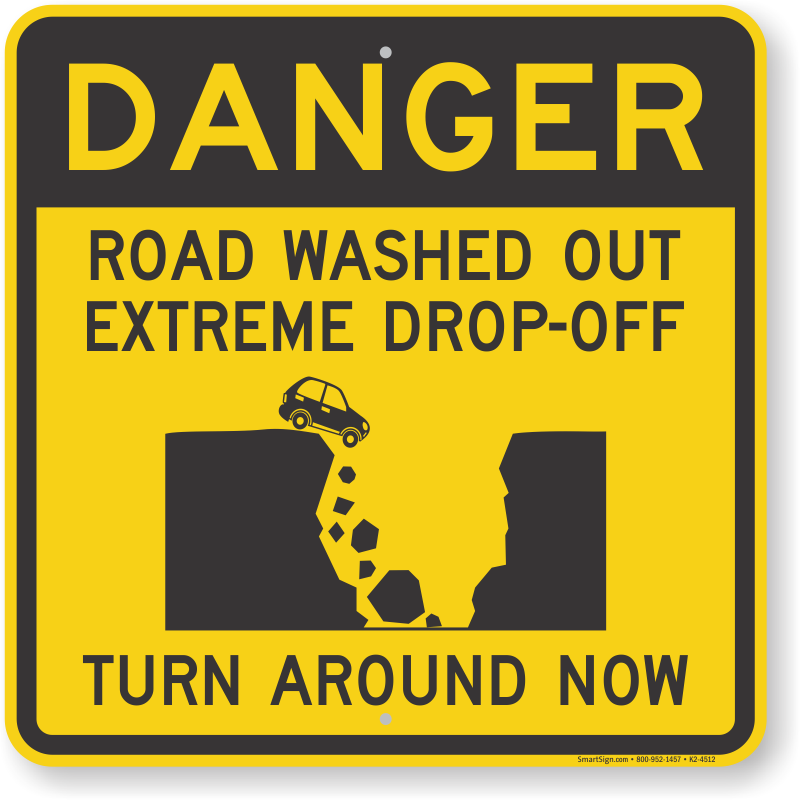 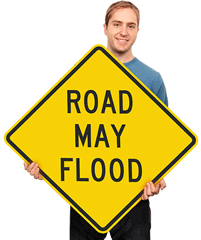 In high-risk flood areas, make sure drivers on the roads are aware of potential dangers. 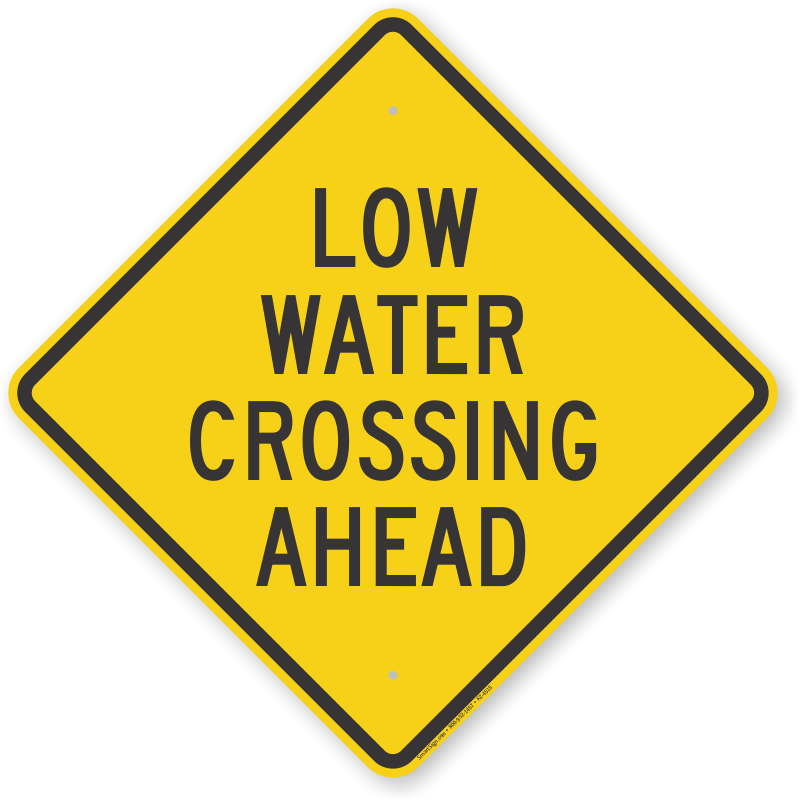 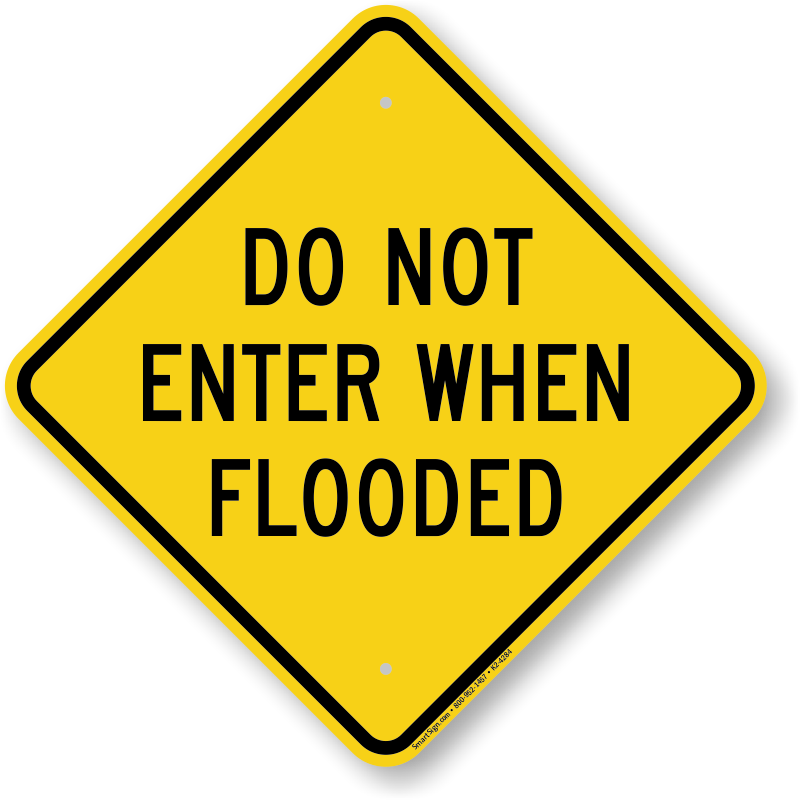 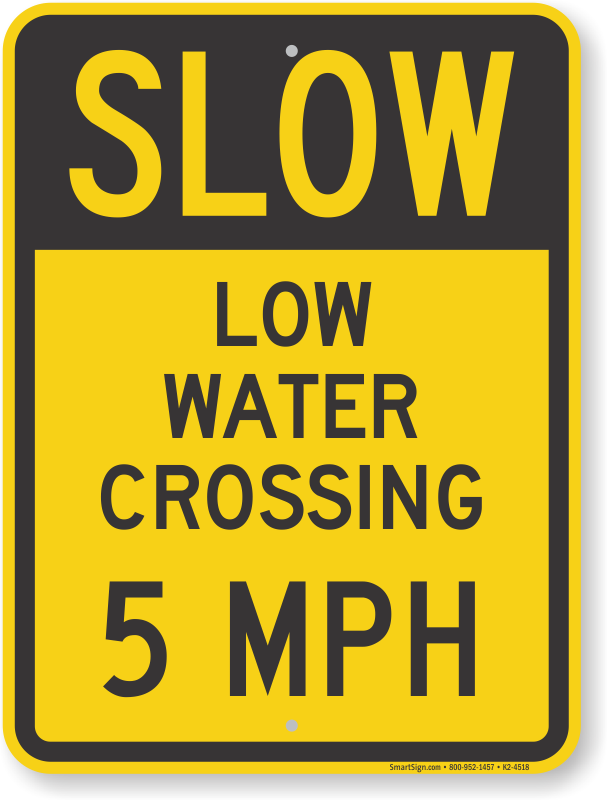 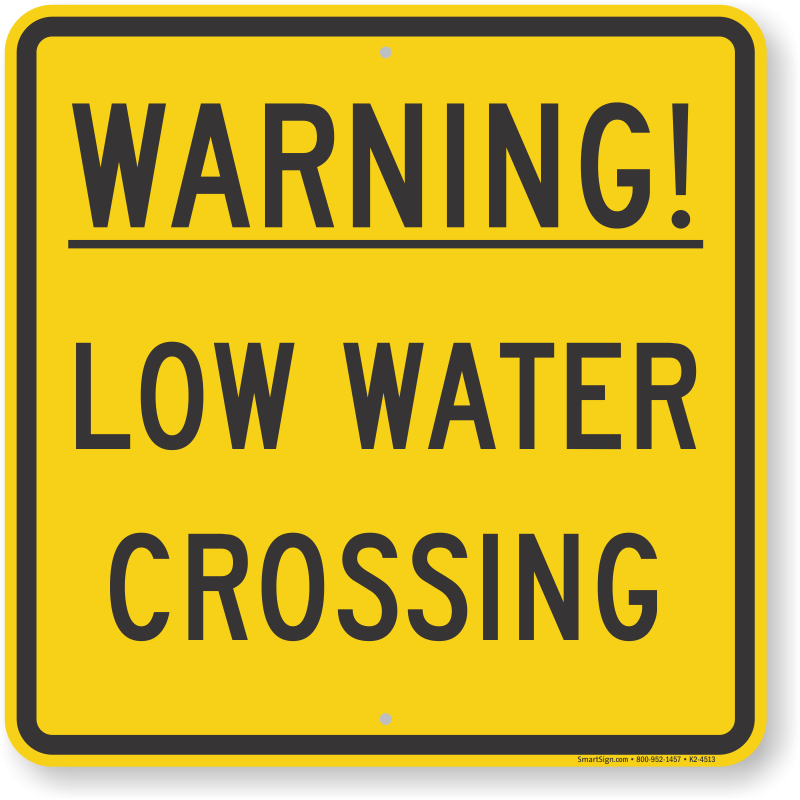 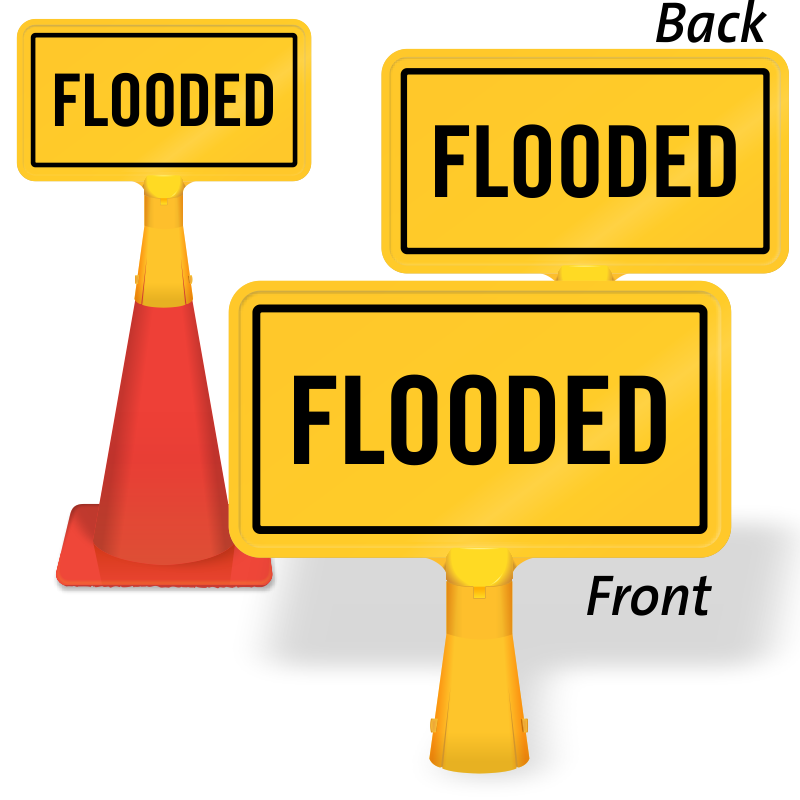 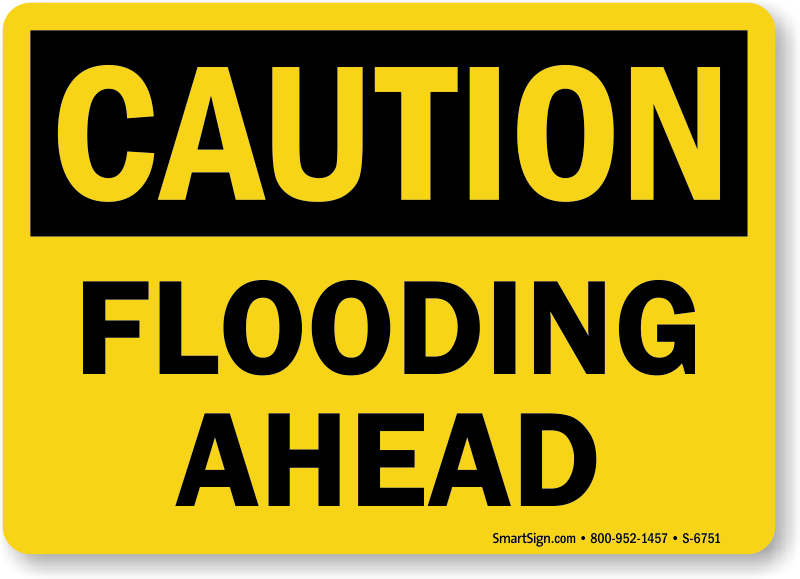 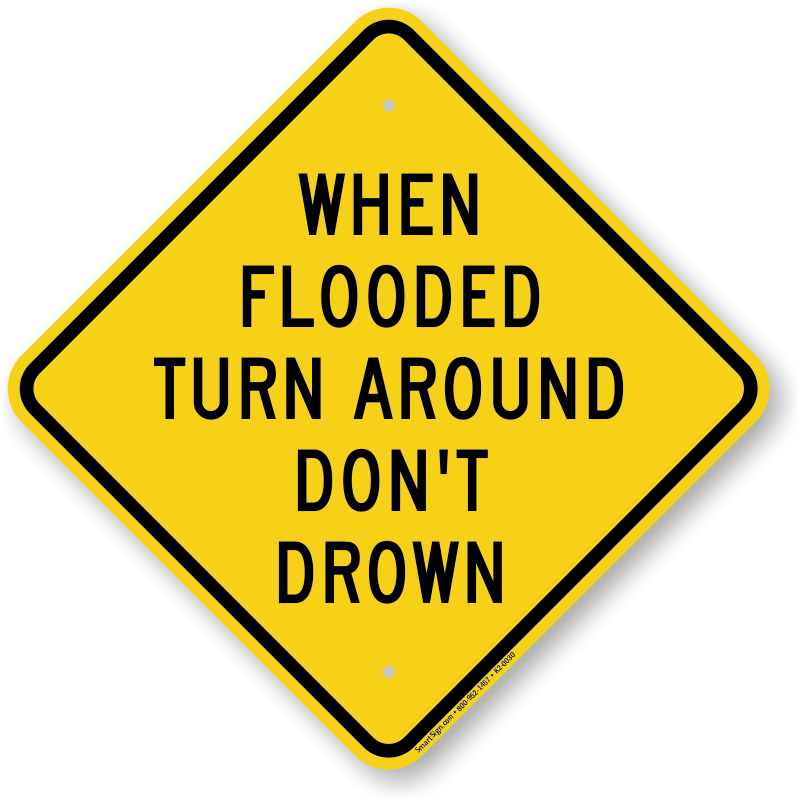 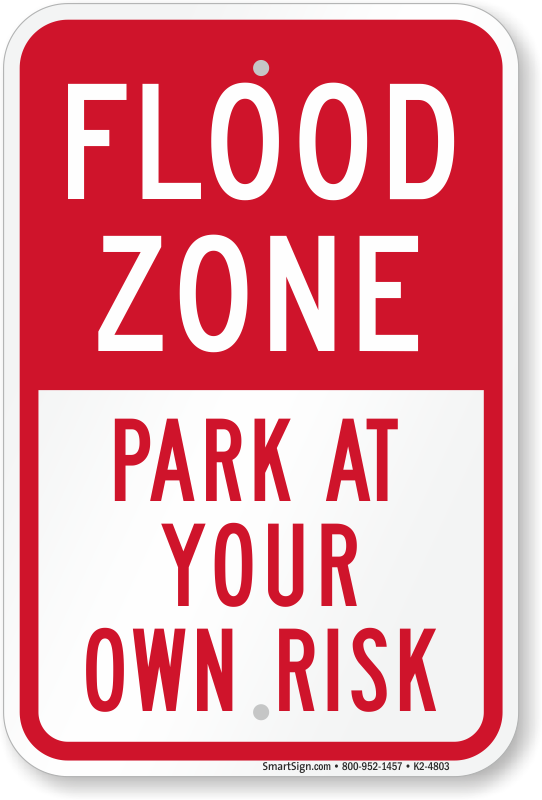 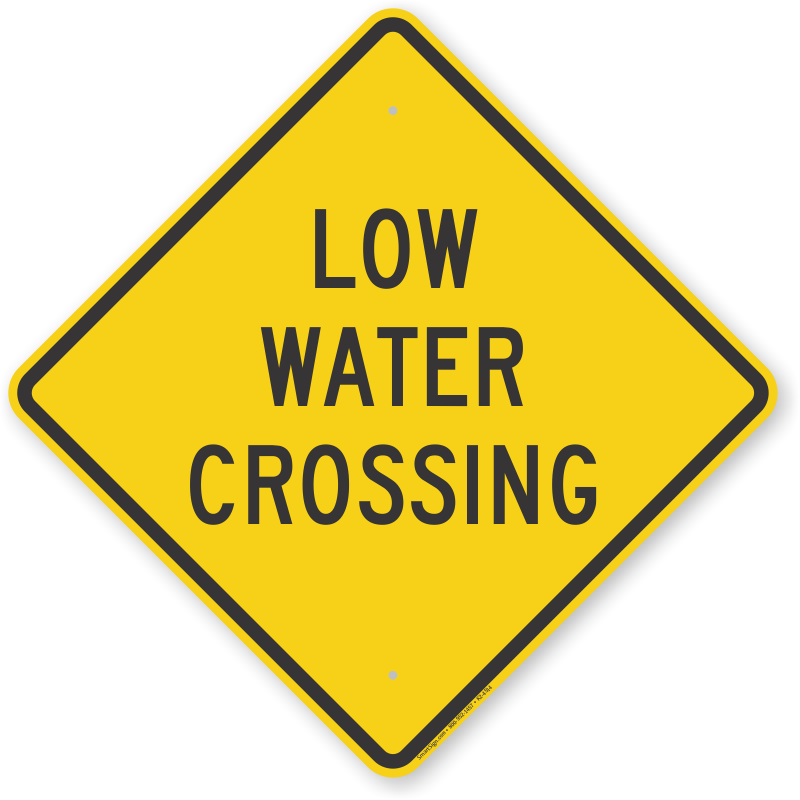 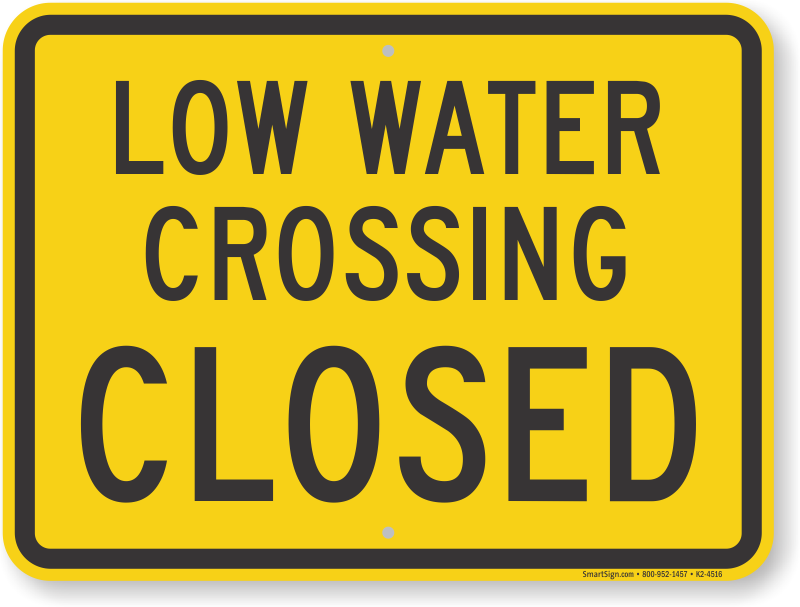 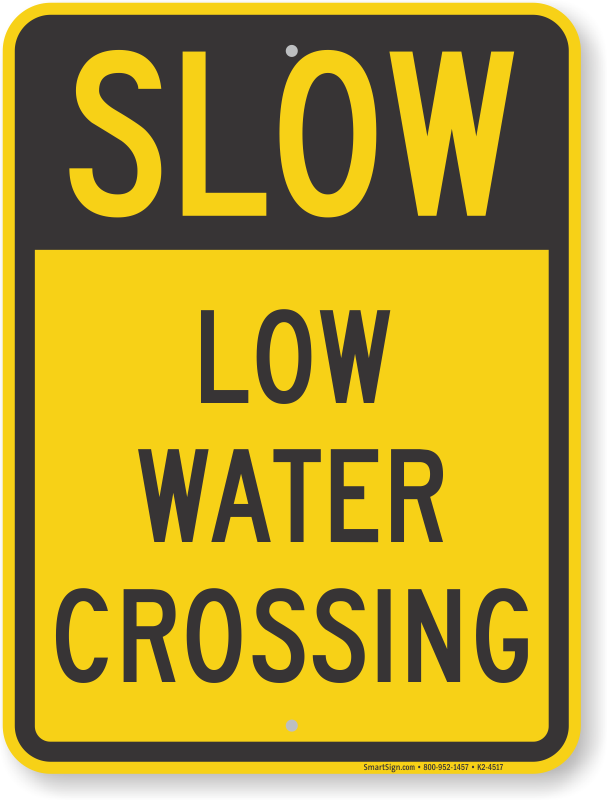 • Our Flood Warning signs are the same durable signs used by city and state governments to stand up to rough weather conditions. 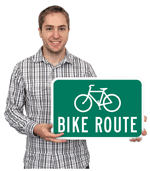 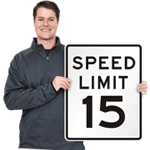 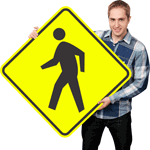 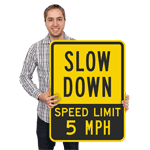 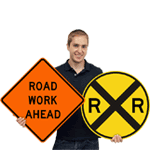 • Available in standard aluminum and Engineer Grade aluminum for increased visibility.